Every maker has a story. 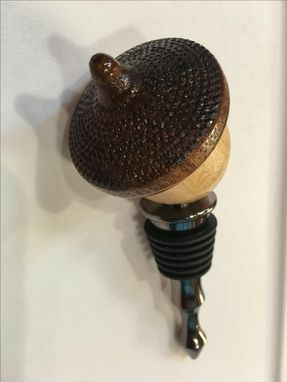 Be a part of Exotic Woodworks LLC's story by placing an order, leaving a review, and seeing your review appear here. 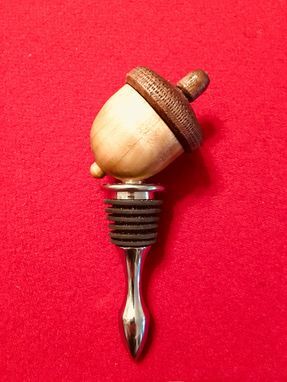 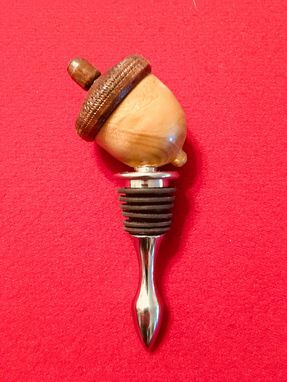 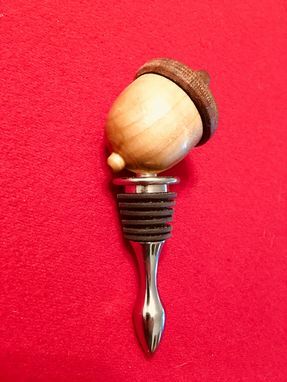 This is an excellent unique Style Wine Bottle Stopper made from Hard Maple & Walnut. 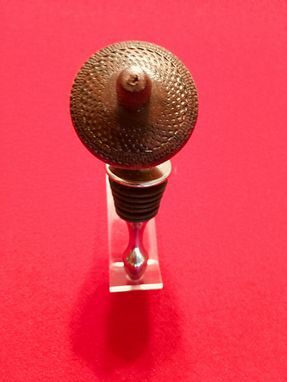 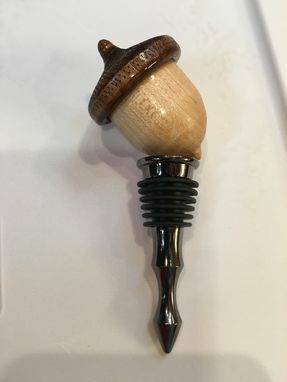 This is a quality built Wine Bottle Stopper which is a handsome and functional gift and great as an accent or kitchen or wine barware decorative piece.